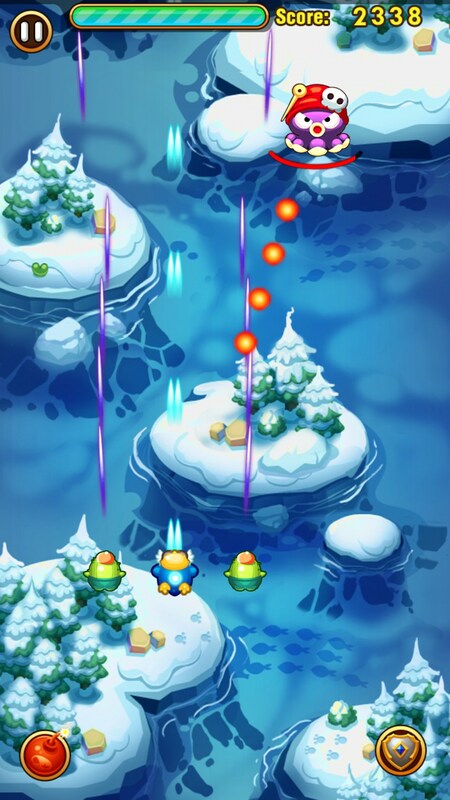 Pew Pew Penguin – Games for Android 2018 – Free download. 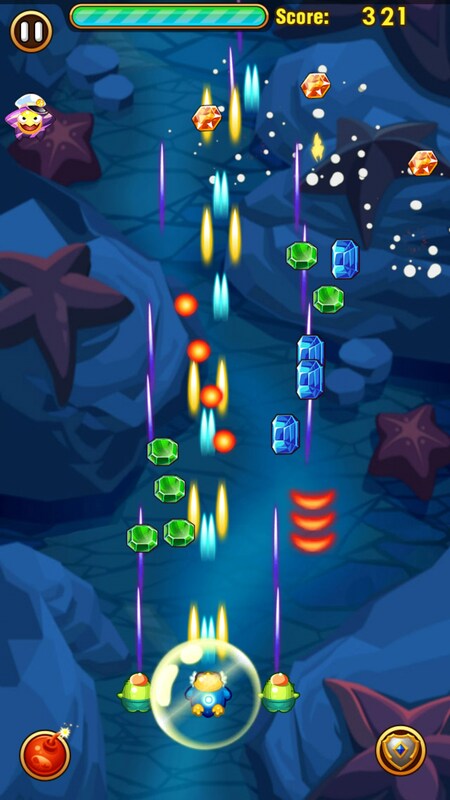 Pew Pew Penguin – A very freemium shoot’em up. So, it’s finally happened. 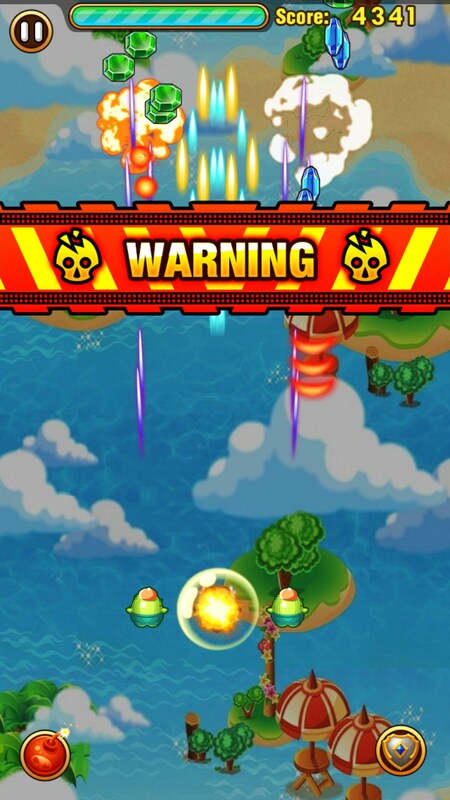 Someone managed to turn a shoot’em up game into a straight up freemium cash cow experience. That’s not to say it’s terrible, though. 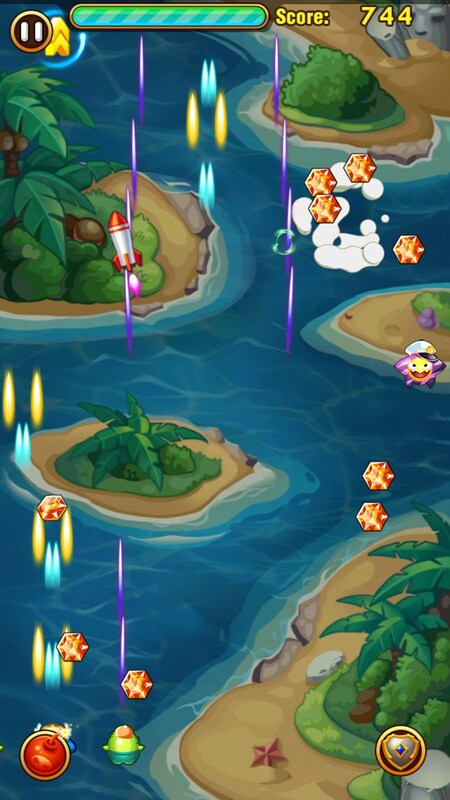 Pew Pew Penguin for Android is a very family friendly shoot’em up, but utilizes every freemium feature we’ve seen in countless games before it. 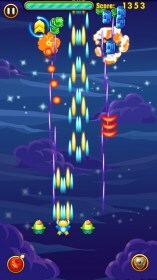 Akin to every other shoot’em up, here we take flight to dispatch as many enemies as we possibly can. 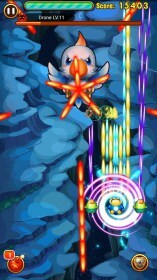 Our penguin, in this case, shoots automatically and we have to guide him through bullets with our finger. Occasionally a boss with very predictable bullet patterns will pop up, and that’s the entire experience. There is very little enemy variation and levels are incredibly short lived experiences that remain forgettable. After completing each stage you’ll get some loot and some cash. 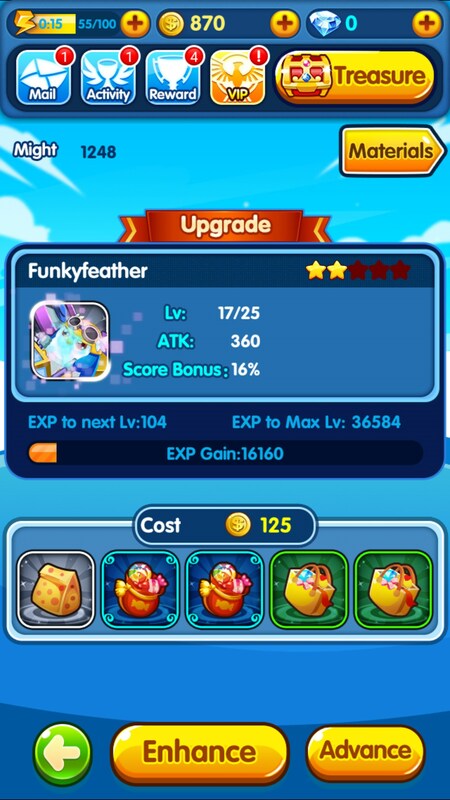 These are all things that can be used to either change your animal’s attack pattern, upgrade them, or even purchase new ones. 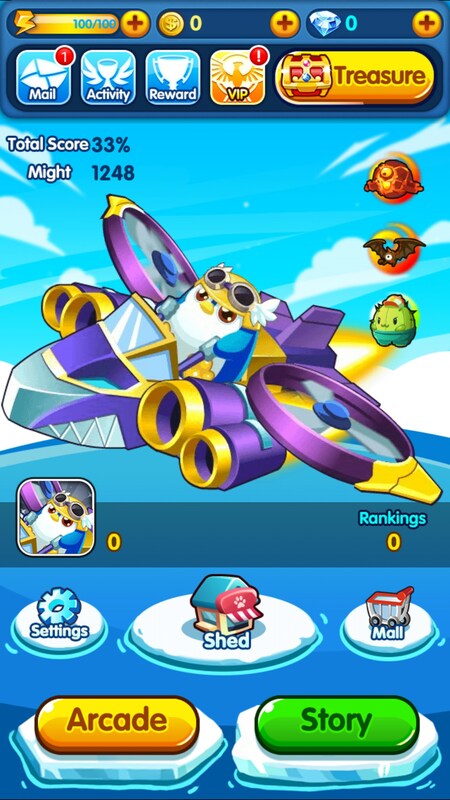 Each flyer has its own stats and they become pretty expensive to purchase the further you get in the game. 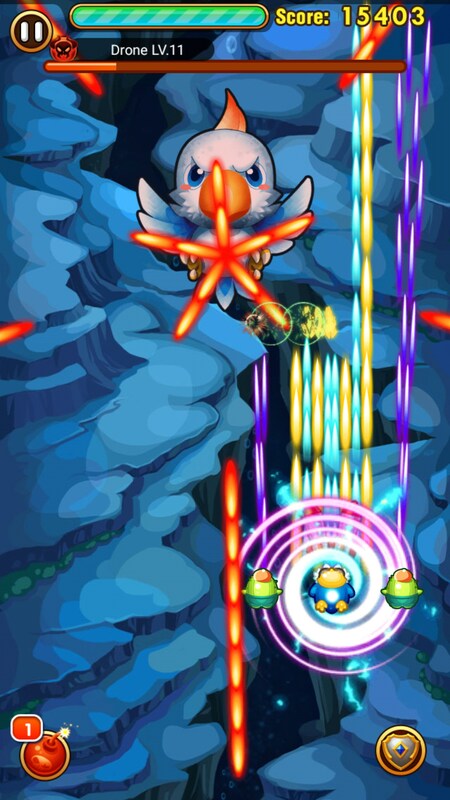 As far as a kid’s shoot’em up goes, Pew Pew Penguin isn’t too bad minus the fact that you’re limited by a stamina bar that dictates how long you can play. 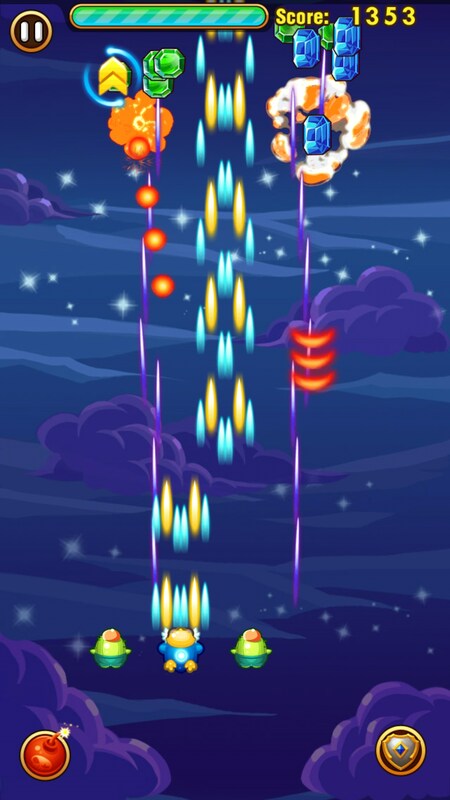 If you’re an actual shoot’em up fan then you’ll definitely get tired of fighting the same enemies and seeing the same level, bosses, and bullet patterns over and over again. This is a game that could go a long way if it treated the player with a bit of respect by offering more content than re-skins, but that’s what you get with a freemium game.